The Pulpit Supply is designed to assist churches who need a Minister or Preacher to fill the pulpit for any viable reason; revival, evangelistic services among other needs. Benefits offered to member churches include workshops, teachings and Christian Education to churches who otherwise would not be able to enhance their ministry. Contact 2nd Vice Moderator, Rev. Stanley Moore for your needs. The History of Wood River Baptist District Association Volume II-1996-2004 is now available for your library. 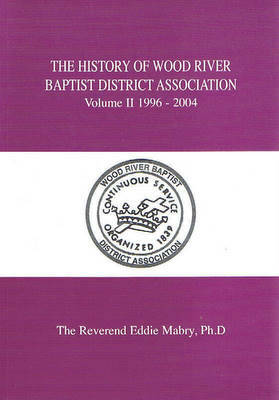 For furthur information and purchase of this historical book written by The Reverend Eddie Mabry, PHD., you may contact Dr. Mabry at The New Salem Baptist Church, Decatur, Illinois or by contacting Dr. Claude Shelby, Salem Baptist Church, Champaign, Il or any member church of The Wood River Baptist District Association. 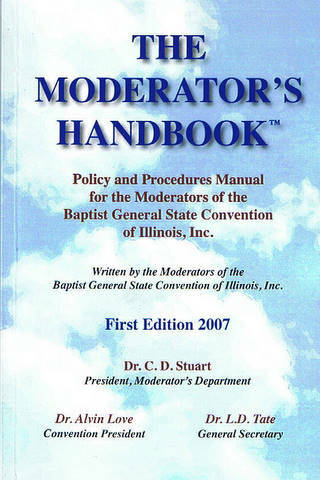 A first ever resource published by Wood River and written by the Moderators of the Baptist General State Convention of Illinois, Inc.; a Policy and Procedures Manual for the Moderators of the Baptist General State Convention of Illinois, Inc.; First Edition 2007. Under the guidance of Wood River Baptist District Association Moderator, Rev. Dr. C. D. Stuart, who serves as President of Moderators for Baptist General State Convention of Il., has guided this publication as the model for all Moderators in carrying out their charge as they Lead and Moderate their particular Association. and much more within these pages. The latest publication from Rev. 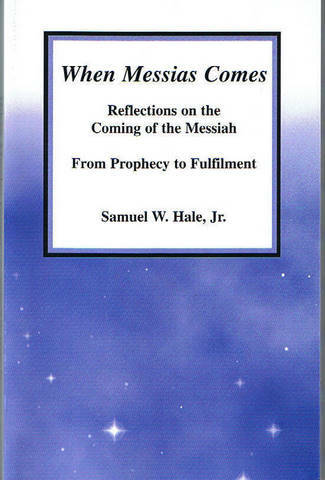 Samuel W. Hale Jr. is packed with vital writings and reflections on the Coming of the Messiah; From Prophecy to Fulfilment. This is a must have for your library. This book is only $15. Published in 2006, Rev Hale exposes much about the First Advent including 12 sermons on Christmas. Rev. Samuel W. Hale, Jr. 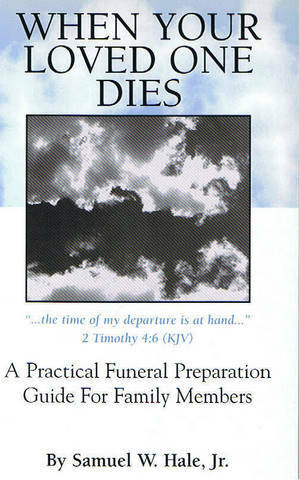 When Your Loved One Dies: Author; Rev. Samuel Hale, Jr.
"A Practical Funeral Preparation Guide For Family Members"
This resource offers some Practical and Important Information and Suggestions to Bereaving Family Members who have the challenging responsibilities of making the Funeral Arangements for a Loved One; of Settling that Loved Ones' Affairs; and also of assisting other Family Members as they confront and adjust to their Loved Ones' Death.